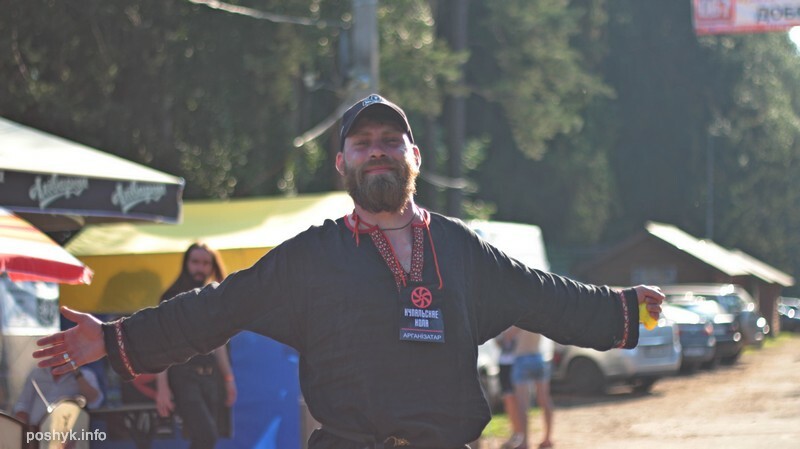 Belarusians never get tired of having fun: after all, no matter what age you are from or where you are from —positive emotions should definitely follow you! 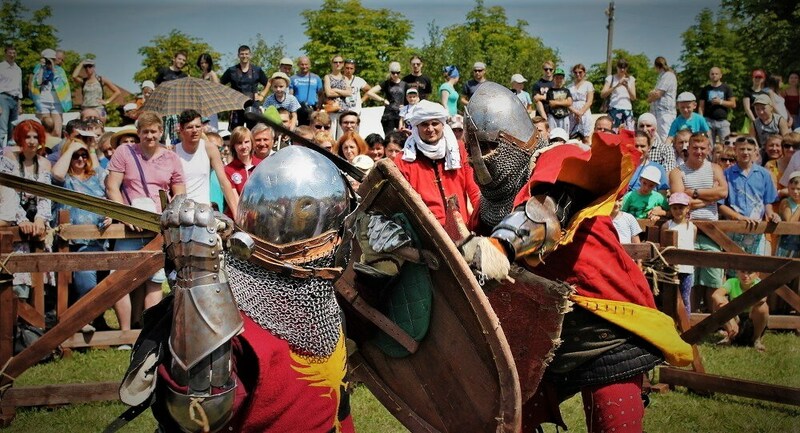 So, Belarus can boast dozens of unforgettable festivals for every taste: there is an occupation for lovers of medieval culture, for fans of comic books, and for avid rockers. 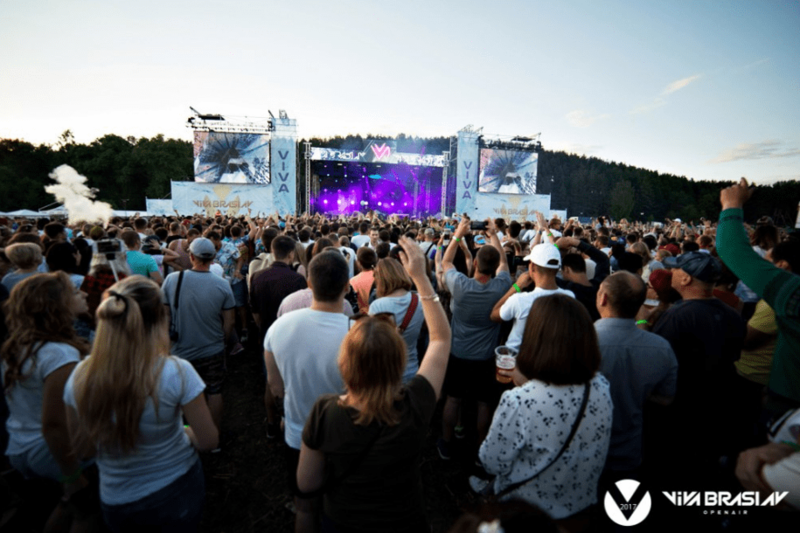 We have prepared for you the top exciting festivals for a great mood and the acquisition of like-minded people, which you definitely want to get to in 2019. You can find more information about particular festivals on their websites, but take into account that most of them only have a Russian version. Restrictions on age: 12 years and older, persons under 12 years old - with an accompanying person over 12 years old. FreeTime Fest is one of the largest festivals of geek-culture in the country. 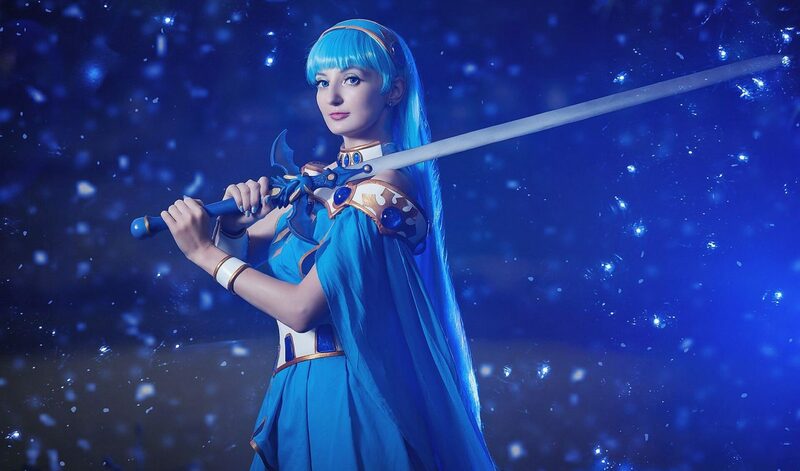 Here you can find everything that geeks like: the best representatives of cosplay, a costume show, funny fan performances with favorite anime characters and games, live performances, dance performances and much more. request! The participants are offered stage and non-stage contests, as well as accreditation (photo, video accreditation, media, bloggers, volunteers). Tickets can be bought directly on the day of the festival, or booked, or purchased at points of sale. In addition, in the foyer you can play table and console games, buy themed souvenirs at the fair, dedicated to cult comic books, cartoons and games and vote for the cosplayer contestant you liked. Well, after the festival you can walk to the center of the city and enjoy the sights of Gomel. Annually in the center of Minsk there is a grand cycling event that resembles a real parade! The festival is absolutely free, anyone can participate in it. It is enough to have a serviceable bicycle and a unique suit (which, by the way, many participants make by their own hands). In addition to mass cycling at the festival, you can take part in competitions for children and adults, make a souvenir at one of the master classes, arrange a competition with other participants, take a picture with friends in the photo zone and get prizes. Also, be prepared to meet with sports authorities or media personalities of Belarus: in 2018, Alexander Solodukha came to the festival on his own bicycle and headed the column. It is equally interesting for everyone: from youth to married couples. For toddlers there is a separate children’s area where you can leave your child under supervision. 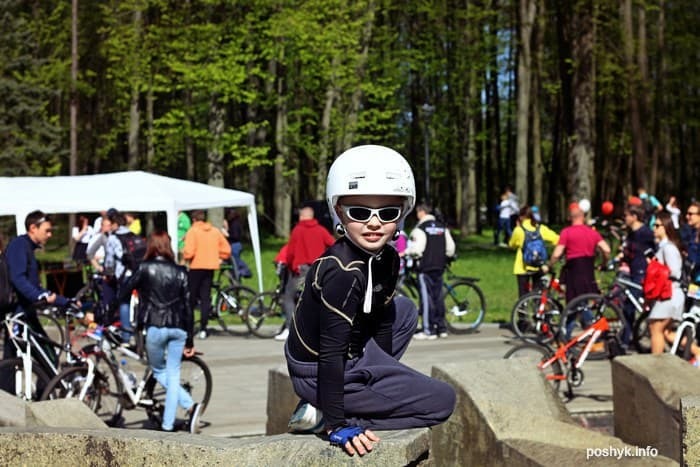 The festival organizes the largest cycling club in Minsk. Fun can be continued until late at night if you build an additional route past all the sights of Minsk. On a bicycle you can overcome tens of kilometers, admiring the capital. 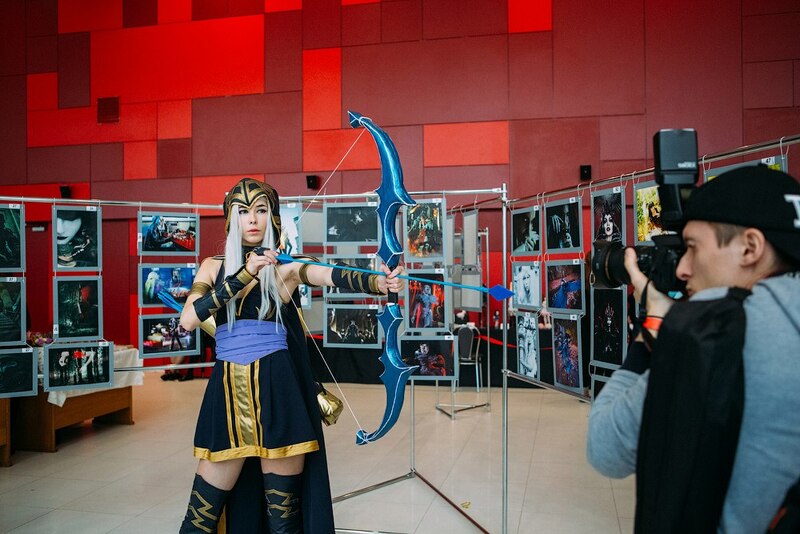 WEBcon is the place where the best cosplay representatives from all over the world gather! Here you can’t only get a lot of impressions, but also to find new friends. Comics, fantasy, anime and computer games – that’s what unites the participants and spectators of this festival. Here you can participate in interesting master classes, play games, buy souvenirs with your favorite characters, watch live performances. 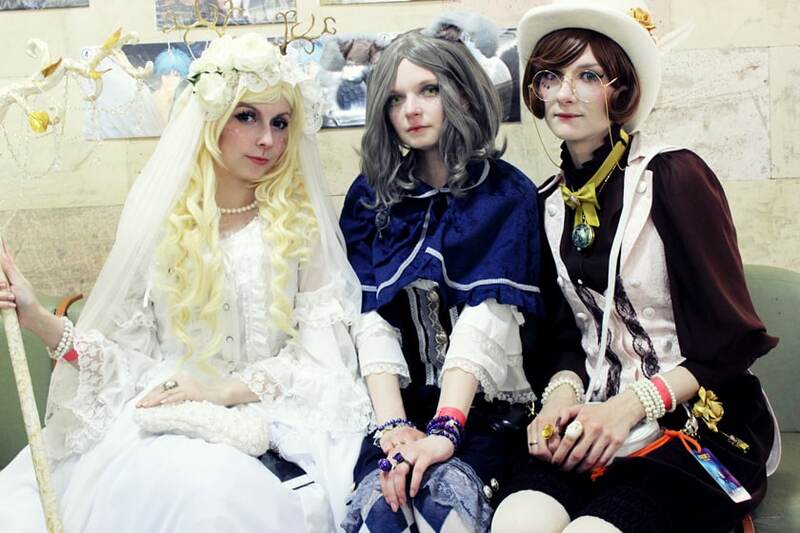 Stands, cosplay shows, dances, fairs, lectures will be presented. Do not miss the chance to make an amazing journey to another world, where every celebration is filled with magic! Historically, several most significant epochs, each with its own peculiarities and culture, were represented on the territory of Belarus. The organizers of the festival decided to unite the whole history of Belarus and reproduce the main historical events in the 21st century! An unforgettable mixture of cultures and impressions! 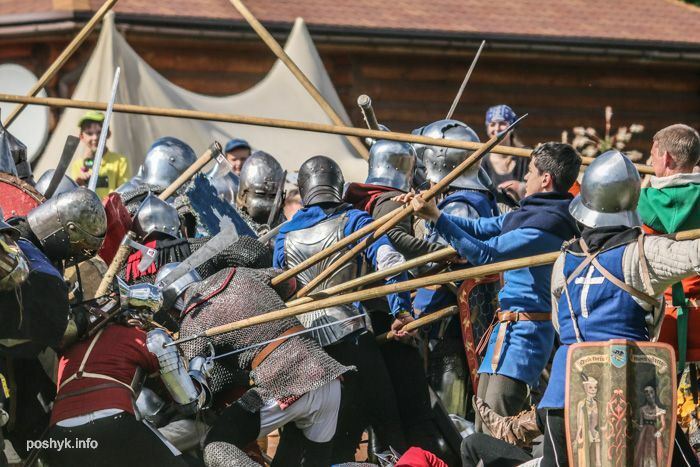 The festival attracts the best artisans of the country to demonstrate weapons, household items and clothing. Everything is hand made. Also artisans arrange master classes, thanks to which you can make a clay pitcher or learn how to shoot a bow. Plan your perfect trip to Belarus right now! Tickets: you can buy on the spot on the day of the festival at the box office of the museum "Dudutki"
How to get there: daily bus trips from Minsk by train, bus. because during the Kupala night the ancient magic takes place and the whole night is filled with the sacrament. Here music and traditions are woven into one whole, forming an indescribable atmosphere. Every year, the organizers invite the best folk bands of the CIS to the festival, and in the end they stage a spectacular fire show. Spectators dance and sing, drink traditional mead and sbiten, weave wreaths and even participate in theatrical performances. You can also visit the ancient kirmash, practice archery, crossbow, visit the Grand Duke’s mint, climbing wall, etc. Price: ticket for 1 day — 20 rubles., For 2 — 35 rubles. 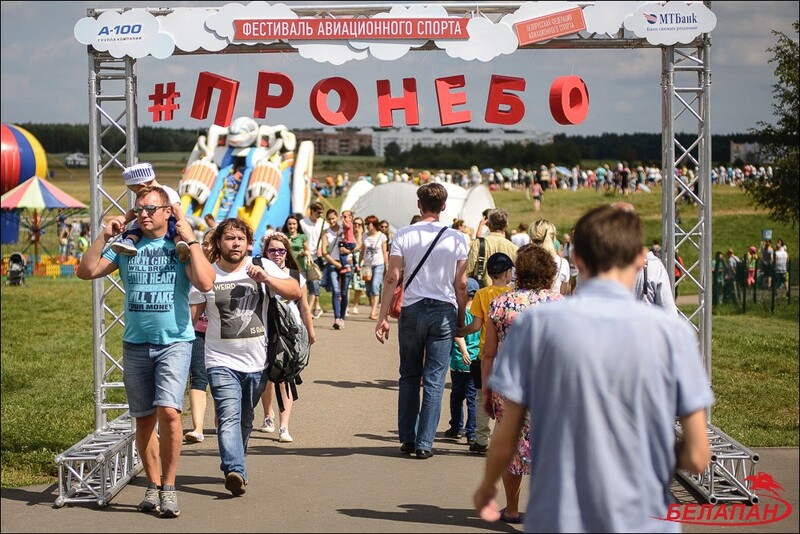 On the day of the festival the cost increases by 5 rubles. Children under 16 years of age are admitted free when accompanied by an adult. After “The Holiday of the Sun” you can go to another folk-festival of the country – “Kupalskae Kola”. The format of the festival is slightly different. There are a lot of bikers, heavy music and beer here. But this does not mean that there will be less impressions. Guests can enjoy a rich musical program: “Tradytsyya” (authentic and folk) and “Kryviya” (folk metal). Everyone gathers at the festival: from students to old mens in leather jackets. 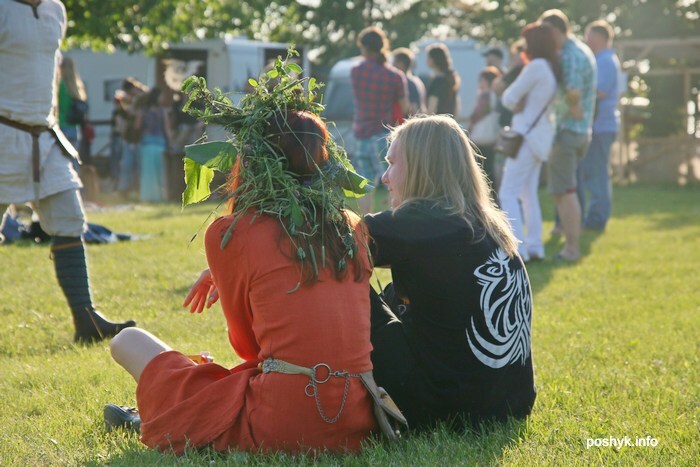 In addition to a variety of music and delicious drinks, there are open areas for outdoor activities and sports, a fair of antiques and a city of masters where you can try yourself in blacksmithing, pottery, straw and weaving. Every year in Grodno, the SunDay festival takes place, which features rare cars from around the world. Applications are accepted until July 16. The organizers took care of the comfort, turning the usual exhibition of cars into a comfortable festival. At your disposal is delicious food, playgrounds, entertainment areas for every taste and a large parking lot. 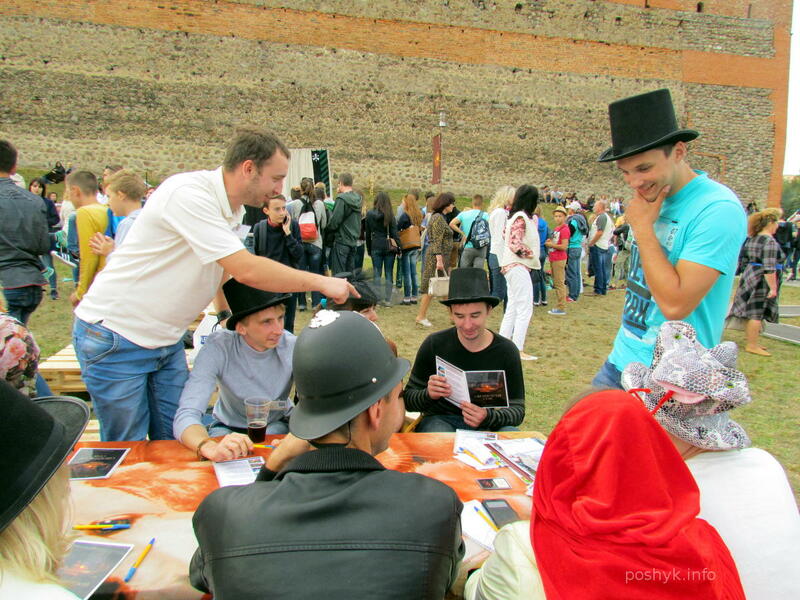 Within the framework of the festival, sports games and the Miss SunDay contest will be held. The merry atmosphere of the holiday will last all day and night, and then you can arrange a walk through the main sights of Grodno, at the same time getting to know the history of the city. 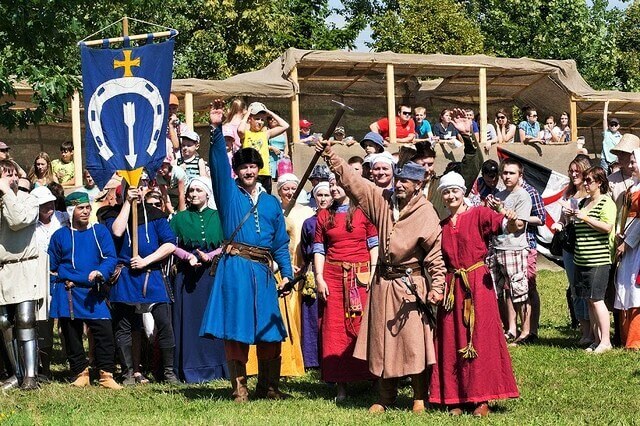 “Our Grunwald” annually arranges a theatrical reconstruction of the main historical events, and does so on such a scale that the event can be called the largest of its kind. Applications are accepted until July 15. Representatives from not only Belarus, but also from neighboring European countries take part in the reconstruction, so the festival literally unites the world. See the program on the official group of the event Vkontakte. In addition to theatrical historical battles, you can watch and listen to the best folk, rock and metal bands here. 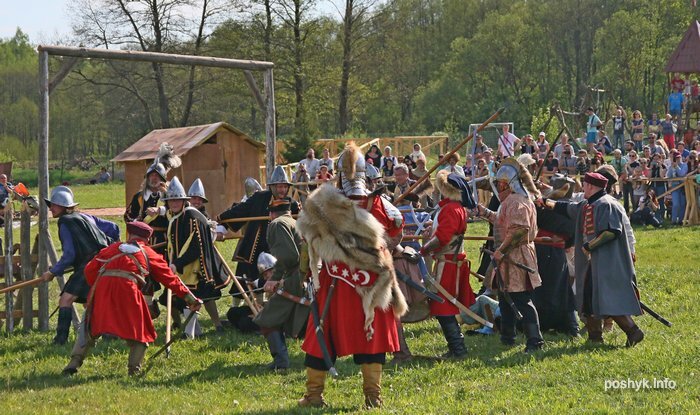 Traditionally, the festival presents a sea of ​​entertainment, food is served in authentic earthenware, young ladies are walking around in historical outfits, and children can not take their eyes off the knightly armor. Where: Minsk, st. Orlovskaya, 80 (amusement park «Dreamland»). The festival “FSP Freaky Summer Party” is an event that unites all innovators and progressive youth. 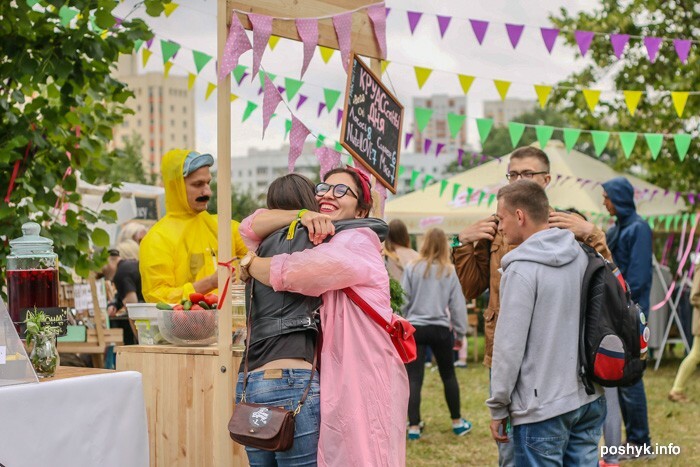 “FSP Freaky Summer Party” can be called a Belarusian analogue of the “Picnic Afisha”, here sounds topical progressive music, sells delicious street food, art installations of modern artists are installed. Master classes and theater performances are also held. There is a separate children’s area. This is a large-scale event dedicated to aviation sports, which attracts the best pilots of the world. 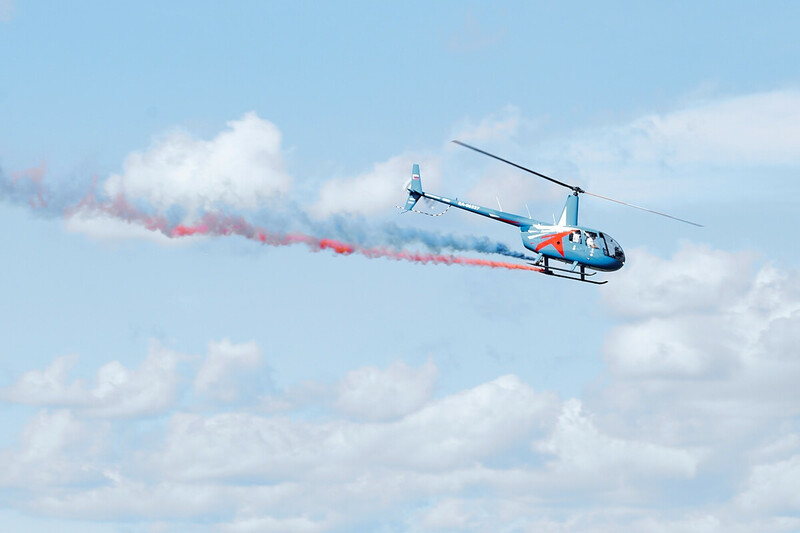 Professional pilots will show tricks on real planes and helicopters, will compete for the title of the best. VulitsaEzha food court will also operate at the airport with the widest food offer. 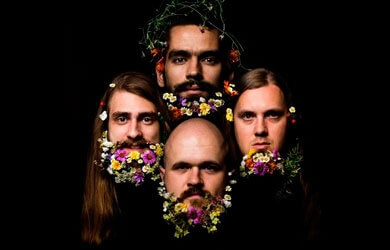 Both Belarusian performers and famous musicians from Russia will take part in the festival program. All interested persons can personally touch real aircraft and even sit in the cockpit of the pilot. Pilots tell you why each of the hundreds of buttons on the helicopter panel is needed. Here whole families come with pleasure and take a lot of funny photos. 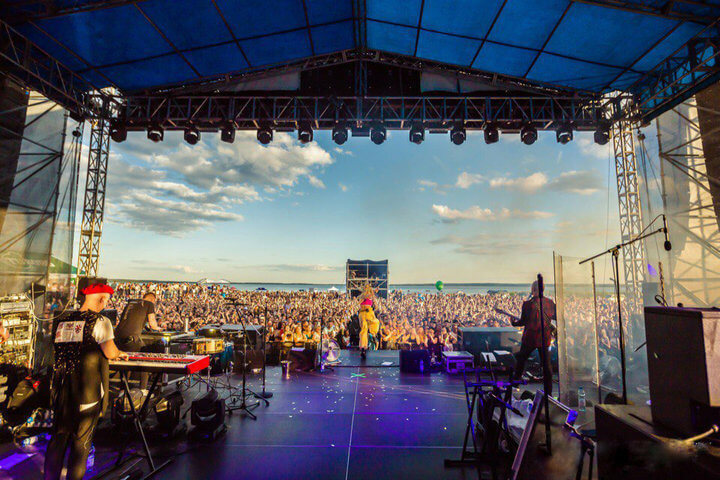 A-fest is one of the most popular festivals of 18+, devoted to music and beer. The organizer of the event is Alivariya Brewery (the oldest brewery in Belarus, which turns 155 this year) so the quality of frothy drinks is high. The festival took the best from its colleagues and created a truly comfortable place to relax, with great musicians, quality sound, a varied program and delicious food. Price: standard tickets for 2 days – from 39 rubles, 4-day camping tickets from 16 rubles, VIP-tickets for 2 days – from 140 rubles, bus tour tickets – from 115 rubles. 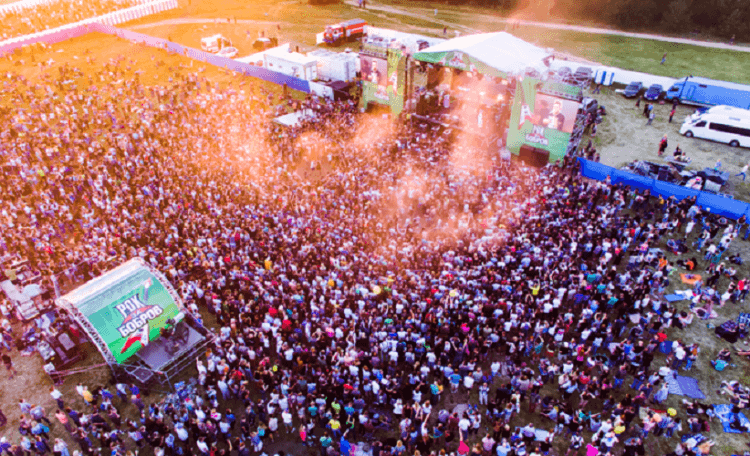 The largest open-air festival of modern electronic music! Every year the best music makers from all over the world come here to rock the crowd of many thousands. Also at the festival is the contest “Miss Viva Braslav”, and the result depends on your decision. In addition to beautiful girls and amazing music the audience will be impressed by the light show. You can play in sports games, participate in master classes, cross-country, extreme zone, fashion zone. Do not forget about the natural beauty of Braslav ... on this trip you will not regret for anything! 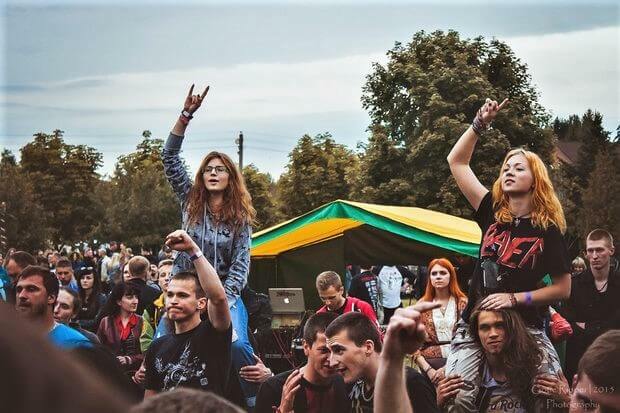 “Rock for Bobrov” is the largest rock festival in Belarus, which gathers people not only from neighboring cities of Belarus, but also from all over the world. 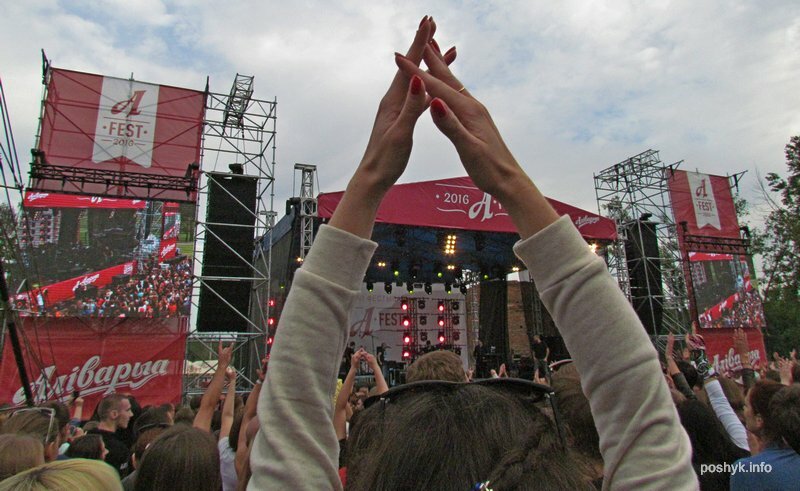 During its ten-year history, the festival scene hosted the best representatives of Russian rock and alternative music. In addition to amazing music, you can taste delicious food and good beer, find new friends, which contributes to the atmosphere of the festival. In 2019 the festival will be visited by: Basta, Mumiy Troll, Little Big, 25 \ 17, Lapis 98, p*** films. Local historical festival, incorporating the best from larger events like “The Holiday of the Sun”. Here, historical battles and folk music were successfully combined. 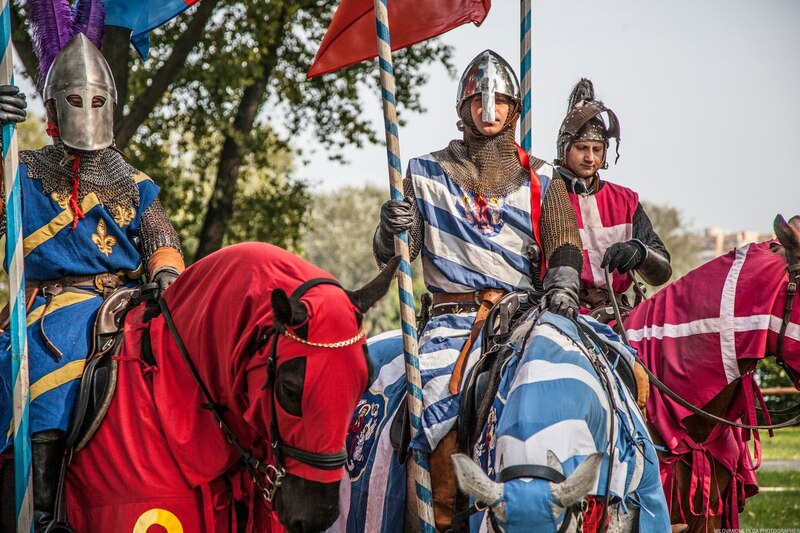 In addition to recreating significant historical events, the festival hosts noble knight tournaments, horse shows and master classes by the country’s best artisans. 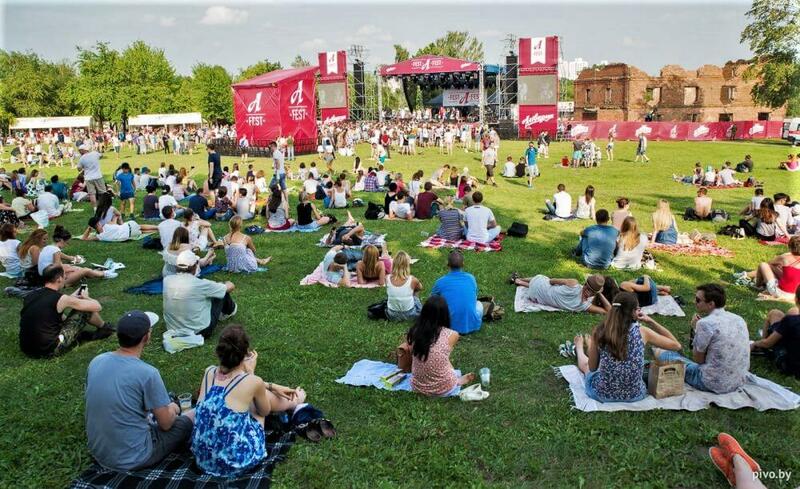 Lidbeer is a large-scale beer festival that takes place annually in the city of Lida near the walls of the famous Lida Castle. 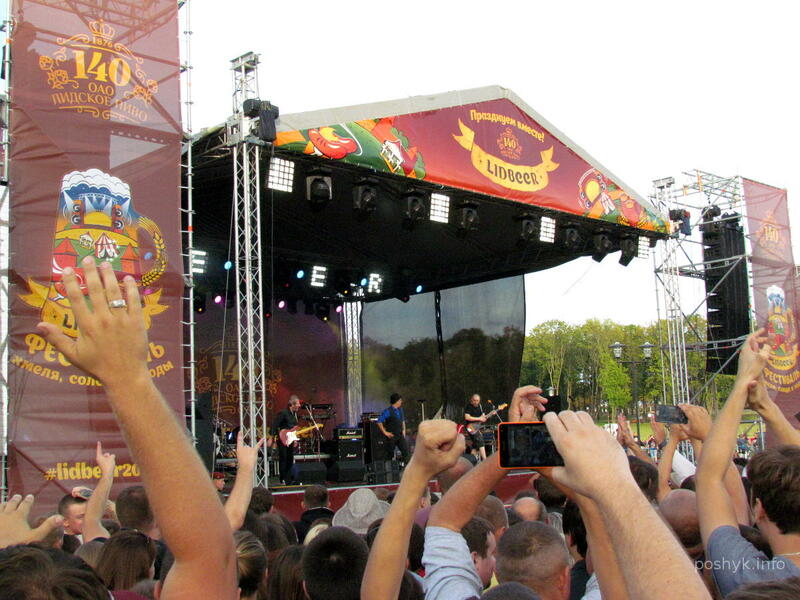 Centuries-old traditions of brewing, combined with popular rock music, are gather at the festival by thousands of spectators from all over the world. The festival is divided into several zones, where everyone can have fun. 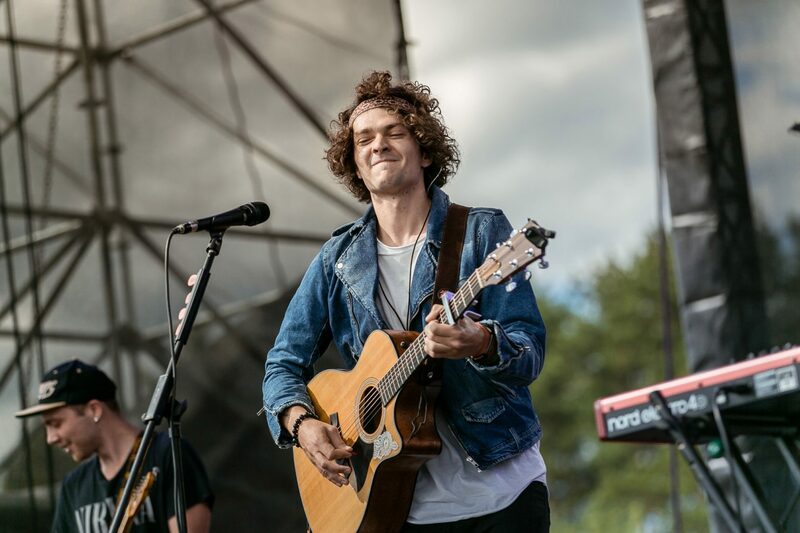 Music lovers will be able to dance in the zone of the stage, and fans of beer can taste the best beers and enjoy snacks away from loud guitars. Musical groups can apply for a performance on stage. The winner will be chosen by voting at the end of the festival. 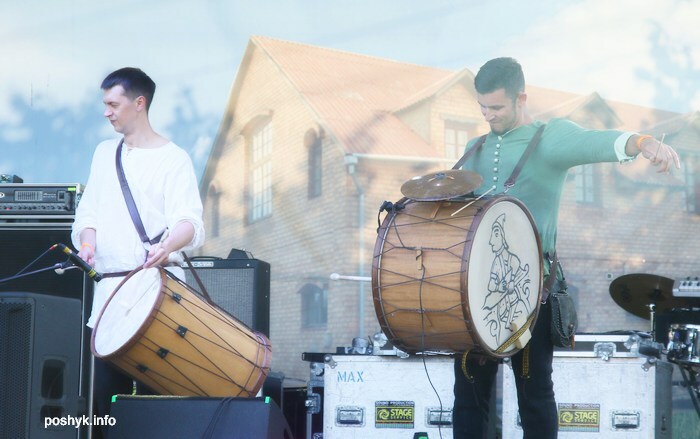 The winner-group will perform at Lidber next year. Even for children there is a separate zone where they will be able to participate in contests and find new friends. 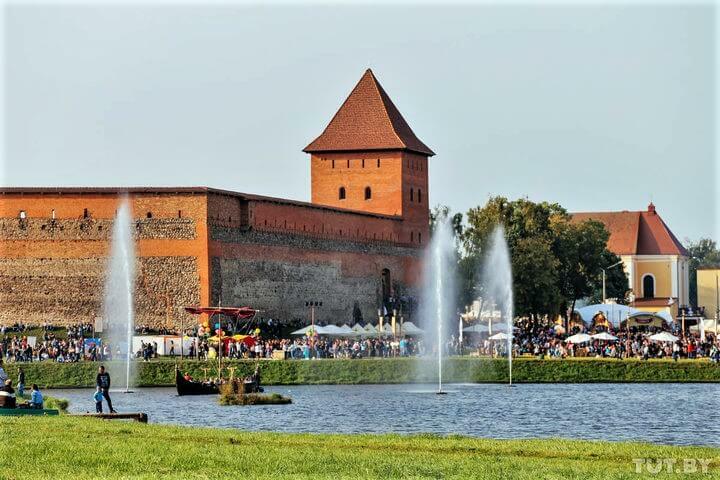 And after the festival you can go to with big company or a friendly family on an excursion to the Lida Castle. UNICON Convention & GameExpo Minsk is an interactive exhibition-festival, entirely dedicated to console and computer games. Here there are presentations of new games and game projects, visitors can learn about innovations in the field of modern technologies, participate in cyber sport events, win in contests.